Washington Apartments al Vittoriale is located in Gardone Riviera, 700 m from the shore of Lake Garda and a 10-minute drive from Salò. It features rooms and apartments with free WiFi. Il moderno, air- conditioned rooms offer a breakfast corner, tv satellitare, coffee machine and a private bathroom with a hairdryer. Apartments and studios also include a fully equipped kitchenette with a dishwasher. 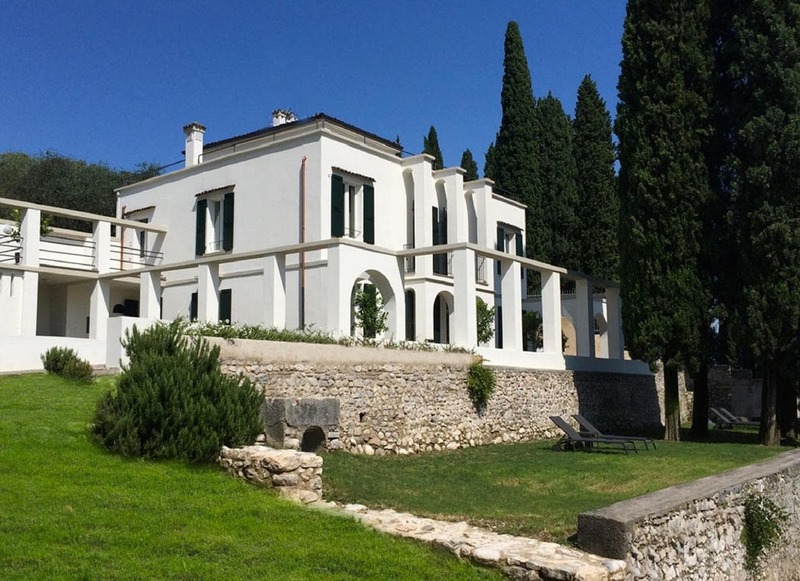 The property is set in the Italian Vittoriale degli Italiani, a monumental citadel. For the duration of their stay, guests of the Washington Apartments have free access to the park and museums. Desenzano del Garda is 25 km from the Washington Apartments, e Toscolano Maderno può essere raggiunto in 8 minuti di auto. Brescia è 40 km.